le as his only full-length novel and its emblematic protagonist, Holden Caulfield. 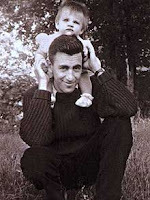 In 1953, he withdrew to a farm in rural Cornish, New Hampshire, and limited his contact with the literary world. He hadn’t published a story since 1965. He is survived, by his children, and his third wife. And many stories he wrote but hadn't published yet. 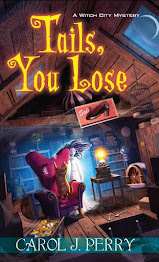 For years, Charlaine Harris has delighted fans with her mystery series featuring small-town waitress-turned-paranormal sleuth Sookie Stackhouse. 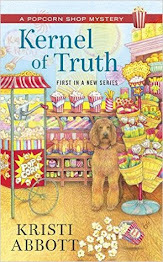 Now, we are pleased to offer her first novel in the series in a special hardcover edition. 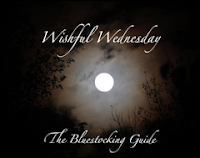 This was a really good read you meet Sookie Stackhouse who is a barmaid at a local bar and you meet all the people she is friends with and related to. Meanwhile someone is murdering young women and many are being accused of the crime everyone from the attractive Jason Stackhouse, to The Vampire Bill Crompton who's got an attraction to Sookie. With many possibilities the murderer is a big whodonit. I really thought this was well written and well told. This series also set up the television show on HBO called True Blood for anyone interested in the tv series. 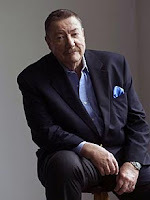 Robert B Parker, the American crime novelist, who has died aged 77, helped revive and modernise the hard-boiled private eye genre through his Spenser series of novels. Of Parker's 60 novels, 37 featured Spenser, a former Boston detective fired for insubordination who was dubbed by Parker's admirers as "the thinking man's private eye". The character's first name was a permanent mystery, with his last name emphatically spelled with an "s" in the middle, rather than a "c", after Edmund Spenser, author of The Faerie Queenein the 16th century. We at Community Book Stop send our regards out to his family. He was a great and loved author. I read this book and just finished it and wow talk about many ups and downs. It is told from two points of view Clare's and Henry's. There are sad parts to it, and parts that make you laugh. As Henry has loved Clare since she was 6 years old. And she has loved him for just as long. It was a great read, and something you can put down and go back to. It was great. And for anyone thinking of checking out the movie I definitely have to recommend reading the book first. As there seems to be many differences that I found just by watching the movie trailer. 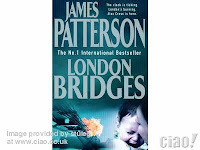 I am wishing to read London Bridges by James Patterson. I really enjoy his other books and hope this one will be as good as his others. Fiona Robyn is going to blog her next novel, Thaw, starting on the 1st of March. or not to carry on living. first page of Ruth's diary simultaneously (and a link to the blog). It's the year of the books as we move in 2010. I have many in mind to read for this year. Where to begin becomes the question as there are so many possibilities. 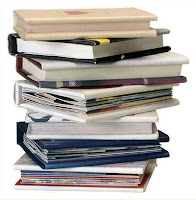 I'm sure like many people who love books is becomes finding the one that calls to you and diving in. So I will be looking through my books to decide which one. Then I will let everyone know what it is.